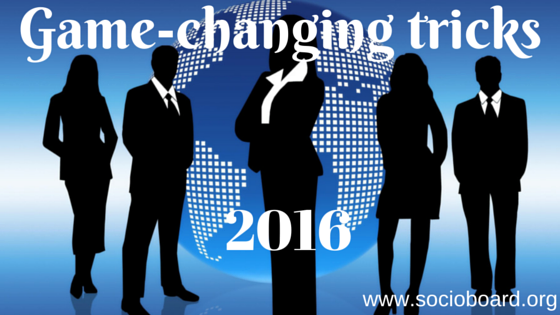 Social media marketing – this is all about promoting the business as much as we can. The ultimate goal is to reach everyone who would be your customers if convinced by your content and to reinforce the relations. The name itself indicates that you ought to focus on the social networks that your potential targeted users are having fun on. We implement various paid and organic marketing strategies that help us reaching millions of targeted users. However, we should know the performance of our implementations in order to move forward in the game. Here comes the point of social media analytics. But what to measure? If this question haunts you, you are on the page where you can break the ice. 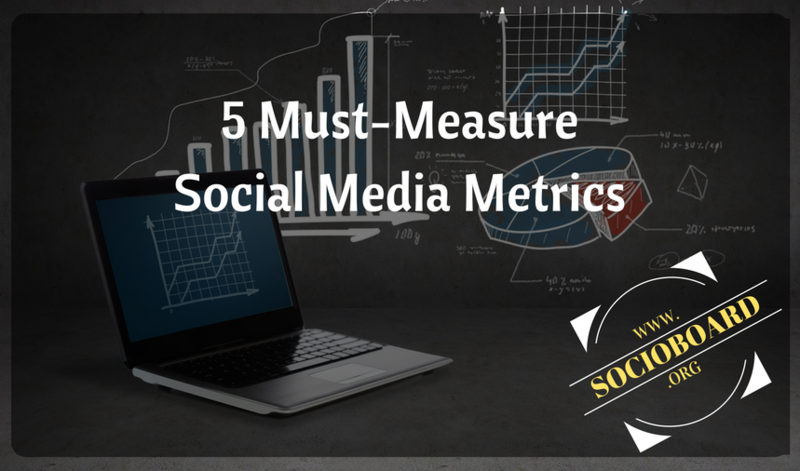 I’m presenting the 5 must-measure metrics on the essential platforms, Facebook and Twitter, in social media marketing. 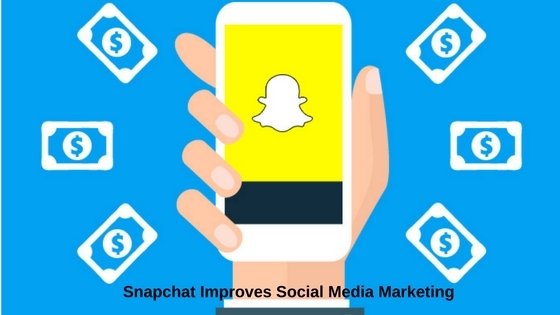 As we said earlier, reaching more and more new targeted users is one of the main objectives of social media marketing. Having said this, you have to measure how many new followers you got. Follower means a person who is interested in your particular business and wants to get the regular updates from your business. So he/she follows your business on any social network, be it facebook or twitter. If the follower growth rate is high, it represents the success of your content and social marketing strategies. If not, you have to check your strategies and content. You can find the Insights tab on the header menu on your page. Click on the tab and there in the menu, you can find the Likes option. Clicking on this will give you the insights of your page’s performance with respect to the followers for your page. Here, you can see how many total likes you got as of the day, Net Likes and in what context (API or on your page or uncategorized desktop) you got the followers. 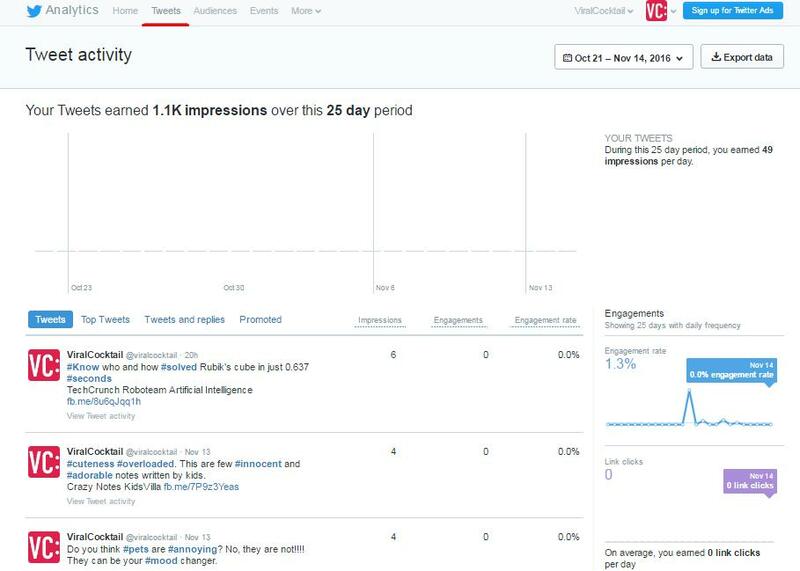 Open Twitter Analytics and log in with your business page handle. You can see Audience option in the menu. Clicking on this, you can get the statistics of your followers. You can compare your followers with the Twitter users (based on the category like millennials). You keep a lot of effort in making content and promoting it. There is a behavior of social users that most of them are most active online during some particular times of the day. So you have to determine when your followers are highly active during a day. So that, your efforts won’t go vain. 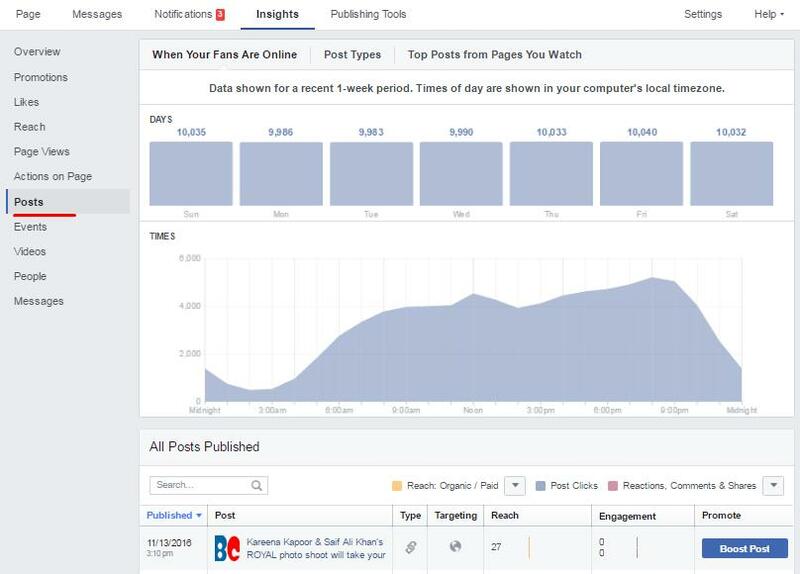 In the Posts option, you can get the details like what are the times that most of your audience are active on facebook, how many impressions you got in each day. On Twitter, you can find this measurement on the Tweets menu. You can see how many impressions you got for the past 25 days. In the downside, you can see what are your Top Tweets, Tweets and Replies and Promoted Tweets on your page. And you can see other measurements like Engagements, Link Clicks etc. Reach is the first thing that you need to measure. Because, first you need to reach your audience then you need to persuade your audience. So, you have to determine how many new users your page is reaching. In the Reach menu, you can determine how many new people your page has reached. And it classifies as paid reach and organic reach. 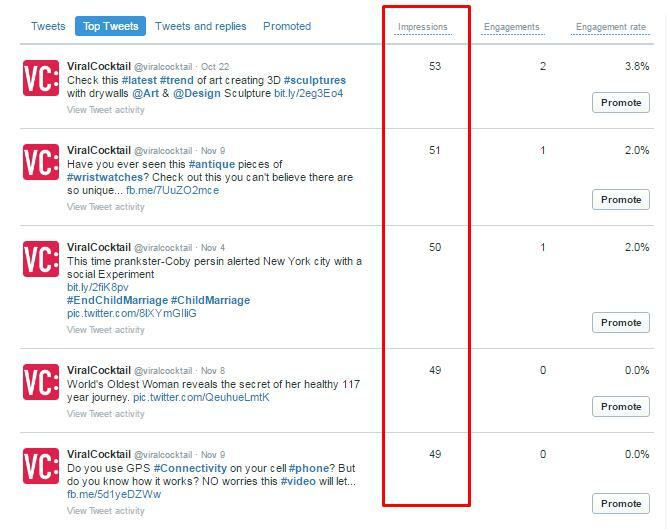 In the Tweets menu itself, you can find how many impressions (which represents the reach) for each of your tweets. Once a user sees your post, he may like/share/comment on your posts. Determining these factors is so important. If you are a content marketer, these factors are the main objectives of your marketing. So these are indeed necessary for you. In the Reach menu itself, you can get the insights of the reactions, comments and shares you got for your pages. There in the Tweets menu itself, you can measure the engagement, links clicks, retweets, replies and likes etc. When someone is really interested in your business, they always keep in relation with your page. Whenever they post something related to your business, they would mention your business page in the post. You should not leave the people who mention you. They are your loyal customers. They are your prosperous players. There are so many third-party tools like SocioBoard are available. 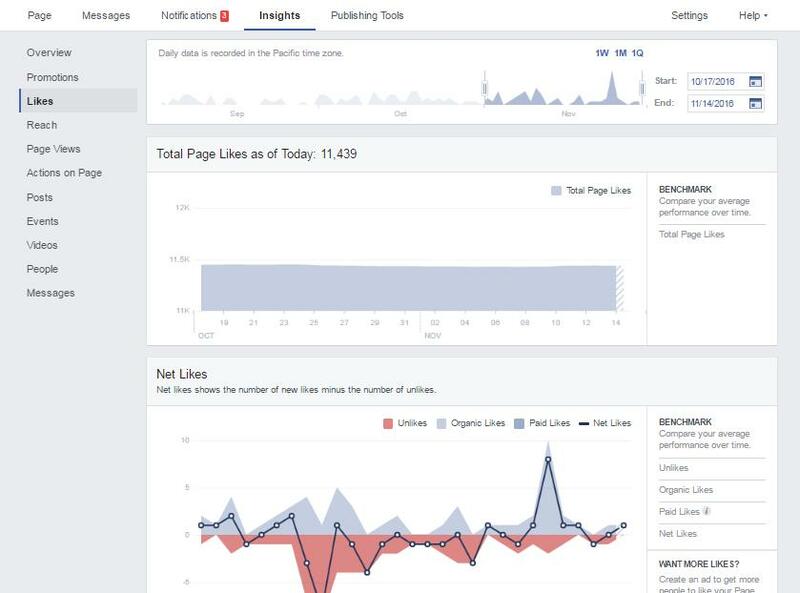 These tools will give you the precise data of how many mentions you got for your business page. 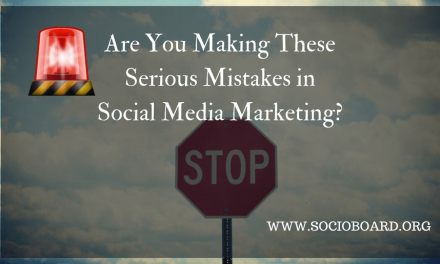 These are the important metrics that you need to measure for the success of your social media marketing. 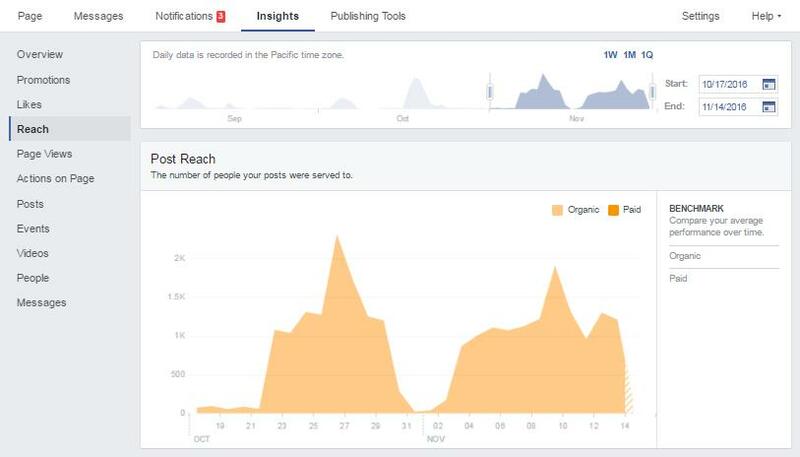 You can get most of the analytics on the social site itself. 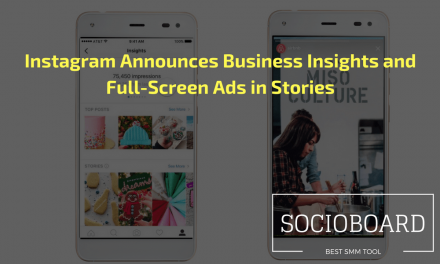 But if you go with third-party social media management tools like socioboard, you can have more flexibility to know more about your page. Hope this article helps you in improving the performance of your business page. For more details, please subscribe to our blog. Previous5 Things to Remember in the Upcoming Year of Millennials, 2017?